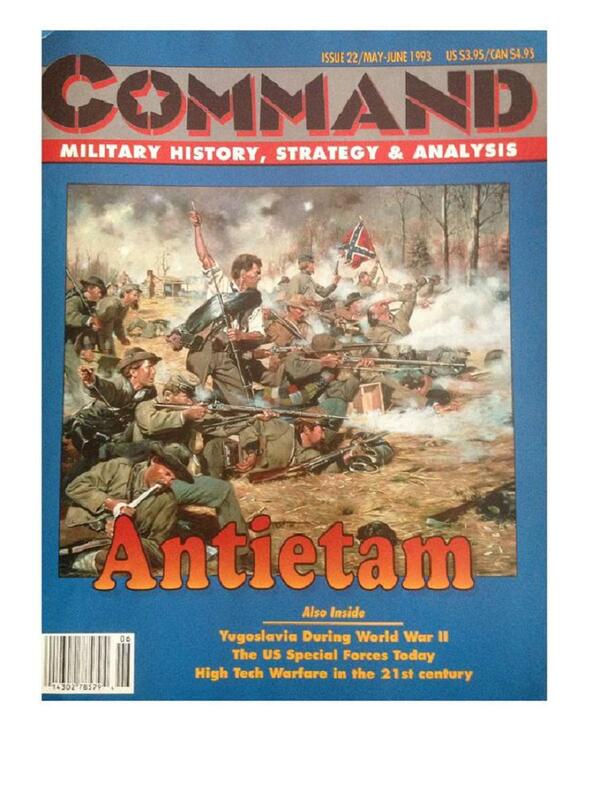 As a battle, Antietam was a mess. It was a glorious mess, bravely and badly fought, and as the sun set it marked the end of Robert E. Lee’s invasion of Maryland and cast a long, long shadow that reached all the way to the end of the Civil War. It’s hard to know, even today, just how much weight to give to the battle of Antietam in the long chain of events which led to the end of the Civil War. It was a turning point – a big one – but great results can have many causes and what seems significant or inevitable now was not quite as certain or obvious right after the battle.